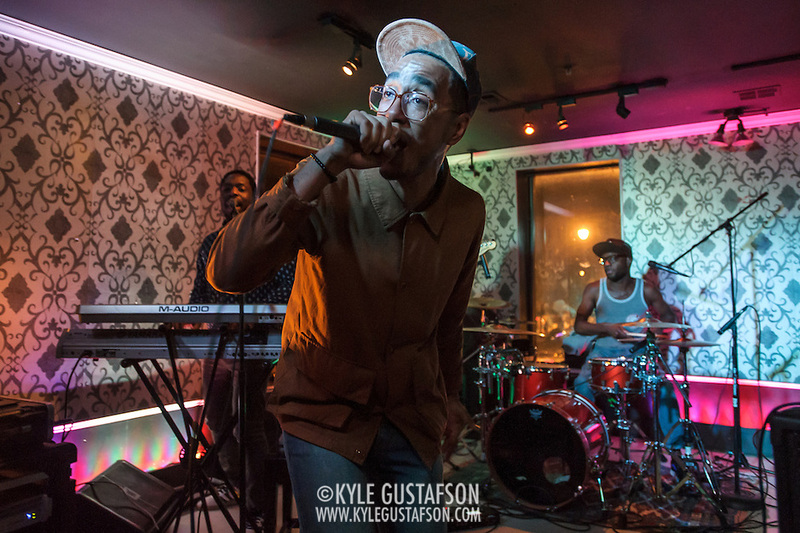 Oddisee is a formerly local rapper and producer that moved up to NYC after beginning his career here in the DMV. 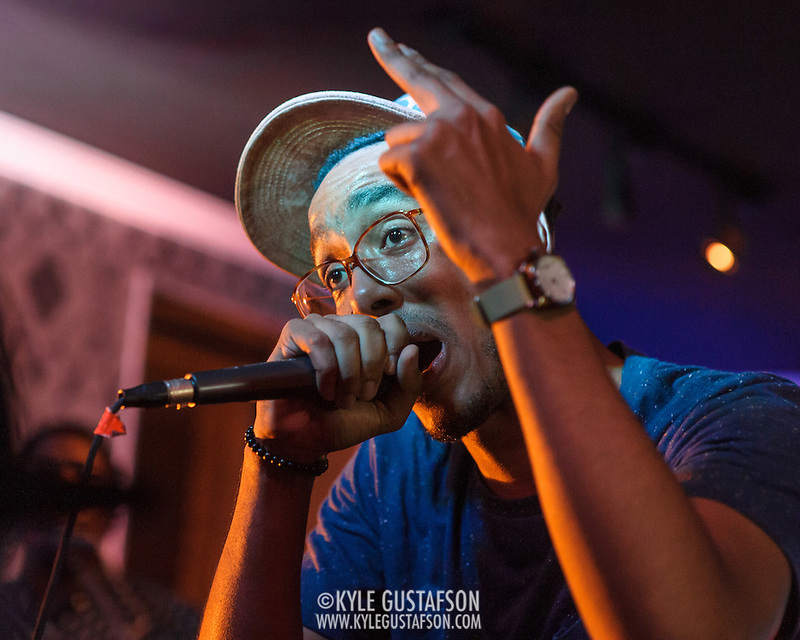 But the DMV has a lot of love for him because he continues to rep for the region pretty hard. 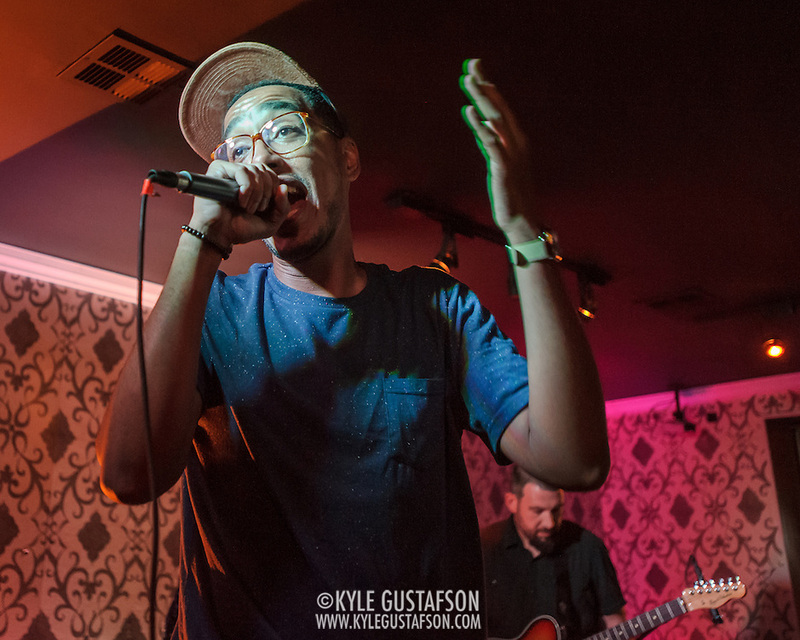 This was an intimate club show where Oddisee performed with the help of a very tight backing band. They were great. So was he. 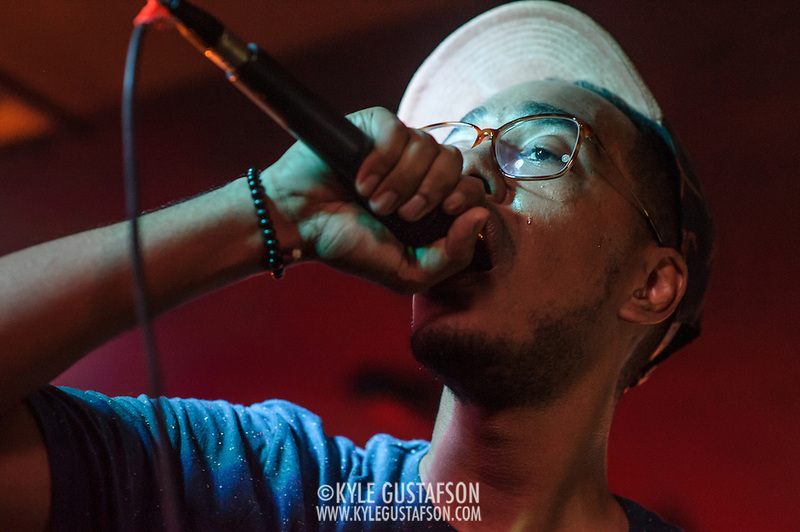 He was much more energetic and animated than when I shot him at Trillectro last year. The only thing that wasn’t great was the lighting at Liv, but that was to be expected. 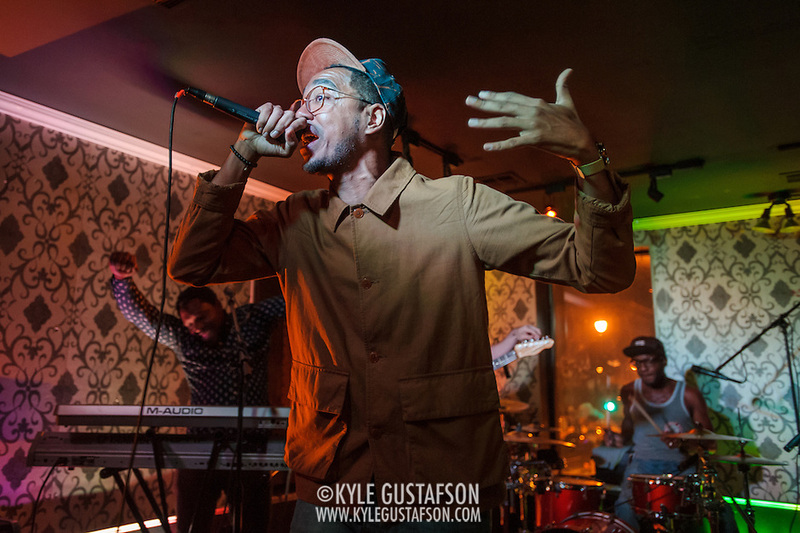 Oddisee is pretty animated on stage, so I had to keep my shutter speed up despite the lack of light. Luckily, his face was well lit for most of the photos I took and that gave me enough to work with for the rest of the photo in post-production.